Jake is an associate at Cooke, Young & Keidan. He regularly advises clients in relation to disputes concerning breach of contract, professional negligence, breach of fiduciary duties and fraud. Jake has acted for high net worth individuals, state-owned entities and listed multinational corporations. 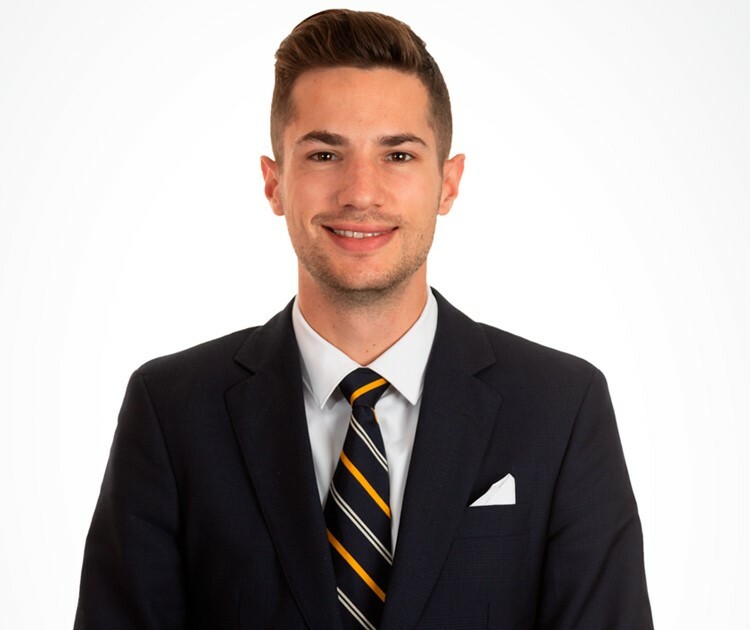 Jake is a co-founder of Cooke, Young & Keidan’s sports practice. Jake previously worked at Schillings, a law firm specialising in reputation management and dispute resolution. During his time at Schillings, Jake acted for high profile corporations and ultra-high net worth individuals on matters relating to defamation and the misuse of private information. Jake completed his training contract at Howard Kennedy. Jake read philosophy at the University of Leeds, before completing his GDL and LPC at BPP University (London).